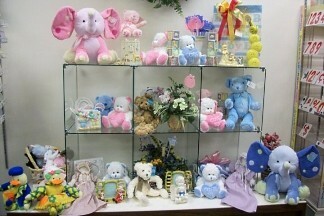 SHELLEY'S FLORIST & GIFTS will make any occasion special. Proudly serving Jeffersonville, Indiana and the surrounding area, we're a premier full-service local florist that is family-owned and operated. We hope you enjoy your online shopping experience with secure 24-hour ordering right at your fingertips. If preferred, you may call us to place orders direct at 812-280-0808. 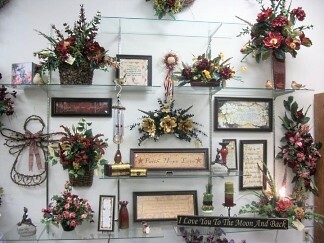 Make SHELLEY'S FLORIST & GIFTS your first choice for premium floral and gift items in Jeffersonville, IN! * You can always depend on our courteous staff to help you with flowers for the funeral of a departed loved one or friend. We will design and deliver a funeral arrangement that thoughtfully conveys your expression of sympathy and serves as a lovely memorial to the deceased. We also offer spiritual throws and memory stones that make thoughtful keepsake gifts for the bereaved. 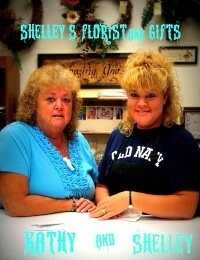 * Order Wedding Flowers and Party Flowers from SHELLEY'S FLORIST & GIFTS. We will ensure your special day is a blooming success! Call us in advance at 812-280-0808 to set up an appointment for a consultation. Thank you for visiting our website for flowers delivered fresh from a local JEFFERSONVILLE, IN flower shop, Shelley's Florist & Gifts.